Larantuka, the capital (ibu kota) is a small town surrounded by mountains (Ile Mandiri) and facing the island of Adonara which is at the nearest point only 800 meters away. The road along the coast between Larantuka and Nobo is very scenic with views on het islands of Konga, Solor and Adonara. 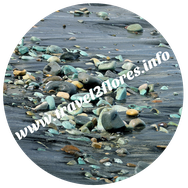 Take your time and stop frequently to enjoy the beauty of this part of Flores seldom visited (which is a shame). 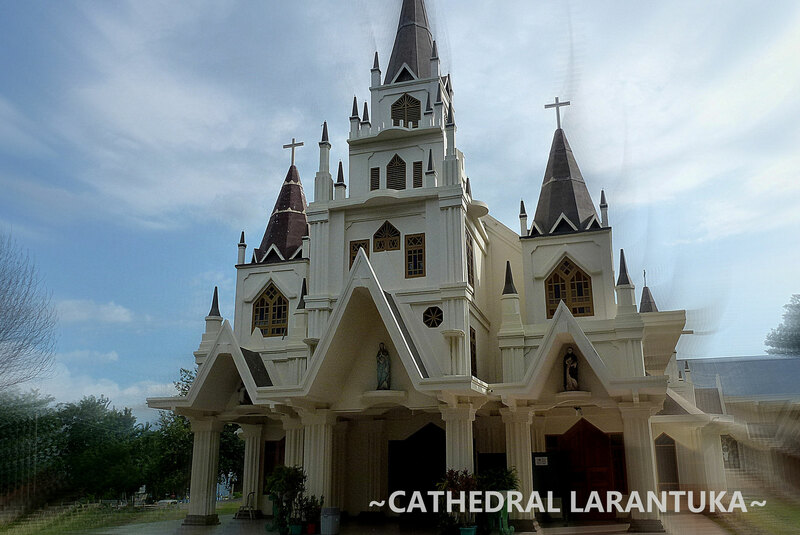 Must sees in town are the katedral Rheina Rosari, kapela Tuan Ana and kapela Tuan Ma. Also worth a visit is the almost cosy catholic graveyard, and the large fishingboats just offshore the black beach, both a few kilometers south of Larantuka on the road to Maumere. The market is in the centre at the seaside, next to the local shoppingcentre. Except for a few warung (Padang and Javanese) after 8 pm Larantuka is quiet and empty. 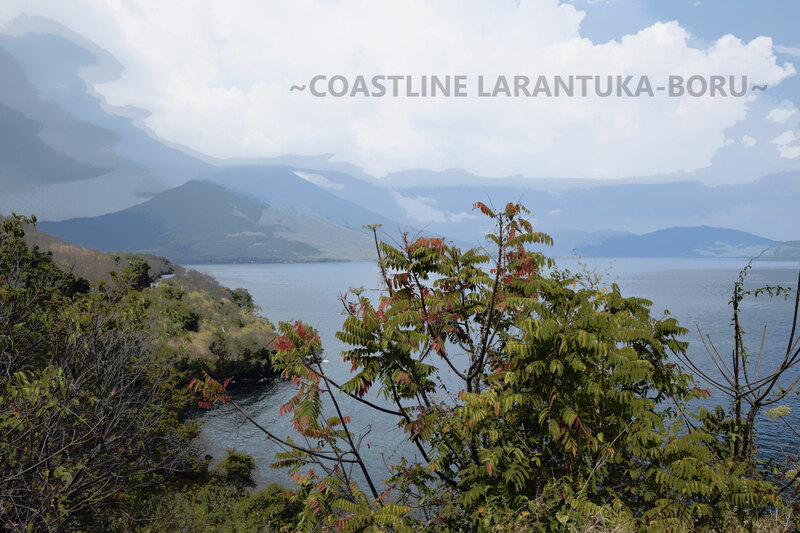 Larantuka is famous for the Semana Santa, the holy week before Easter with the Good Friday Procession (Prosesi Jumat Agung) as the highlight of the week in Larantuka town and the waters around. 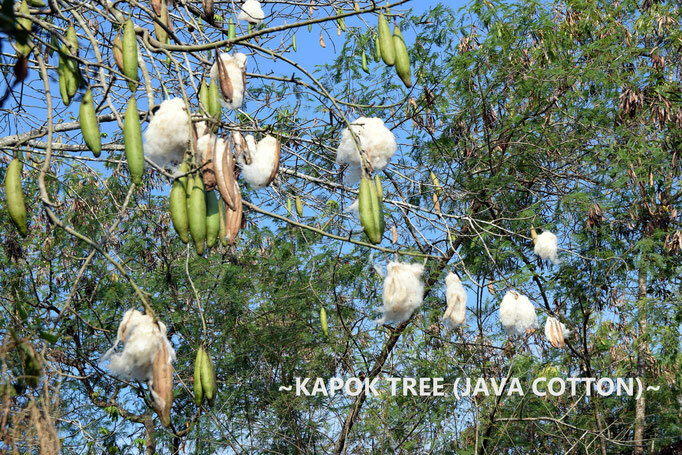 This is the busiest week of the year as it attracks people all over Indonesia, even all over the world. If you want to join bear in mind that hotelrooms need to be booked far in advance, 6 month before (as well as flights Kupang-Larantuka vv and Kupang-Maumere vv). In the towncentre of Larantuka are a few warung padang and Jawa eateries. Bu Warno has a kaki lima in front of the shoppingcentre. Take your time as you likely need to wait as her food (nasi campur, gado2 etc) is populair. Talago Indah on the main road is the best choice for a padang resaurant. In front of hotel Tresna is a field with ikan bakar (barbecued fish) an other dishes. Along the Trans Flores Road you will only find very few small shops with some drinks and snacks and coffee. Diaz Laundry has a one day laundryservice (from May to October when there is enough sunshine) for Rp 10.000 per kilo (including ironing). Otherwise you need to wait for an extra day. Connection with Kupang, 30 minutes with Nam Air/TransNusa and Wings. Around Christmas/New Year and Easter there are additional flights. Note: it is not advisable to book tickets far in advance (except the special periodes) as promo tickets are not yet available and timetables, routes and airlines often change. Or via the internet on Traveloka or Nusatrip. The cute airport with a real garden in front of the terminal is 10 minutes north of town. However, at the moment (October 2018) a new terminal building is in progress. 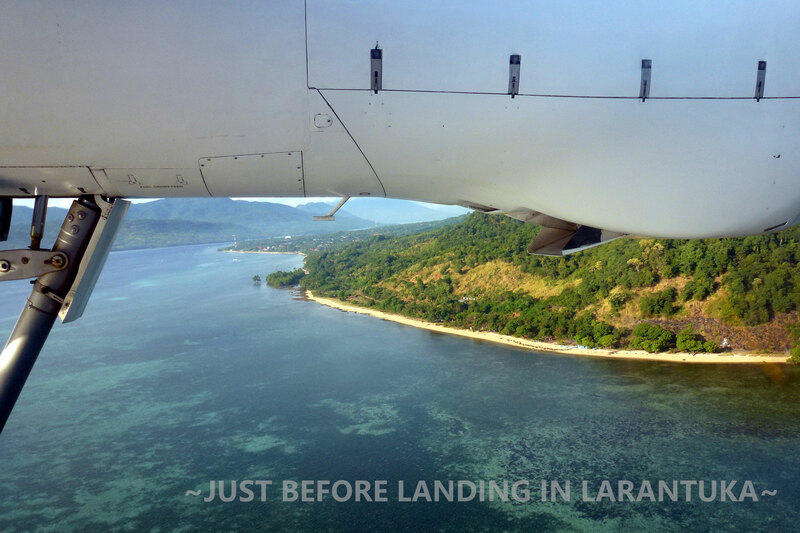 Ascending by plane coming from Kupang is breathtaking. To Maumere buses depart from the terminal west of town. It takes 4 hours, sometimes a bit longer. No fixed schedules, starting early morning. Tickets are Rp 60.000. Sometimes the bus stops in Boru for 20 minutes (toiletbreak, eat). This is a kind of shared “taxi” (a big car or minibus which runs from door to door) to Maumere wil cost around Rp 100.000 - Rp 150.000. ASDP ferries to Kupang, Waiwerang (Adonara) and Kalabahi (Alor) leave twice a week around noon. Call ASDP Larantuka +62 38321245 to check the exact schedule. Wooden boats (kapal kayu) go to Waiwerang and Baniona (Adonara), Lohayong (Solor) and Lewoleba (Lembata). 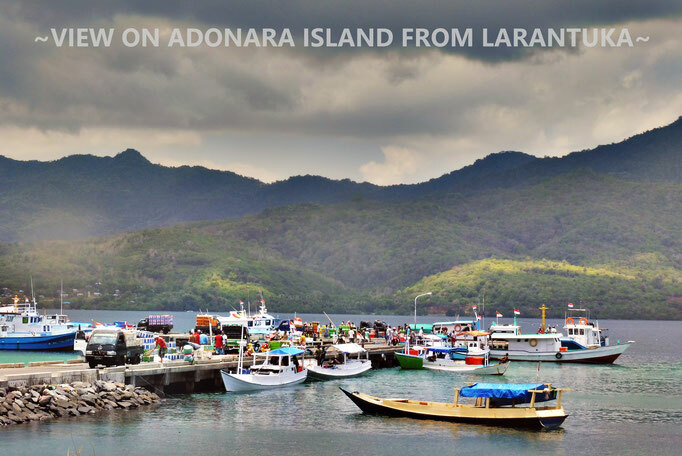 With public transport you can visit Adonara in one day (the morningboat at 8 am and back from Waiwerang around 4 pm). The quickest way to get to Adonara is by boat from Sarotari to Tanah Merah on Adonara within 5 to 10 minutes depending on the diffculties to cross as the currents can be strong. It is not possible to return on the same day from Solor when using public transport. 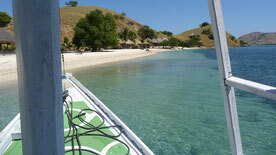 One should charter a private boat (Rp 500.000 via Larantuka Beach Apartments). Between Adonara and Solor there are connections as well. Adonara island is at the opposite of Larantuka. You can take a wooden boat to Waiwerang (morning, noon and afternoon) and the trip takes 1,5 to 2 hours. There are also other crossings to Adonara. The closest one from Sarotari to Tanah Merah within 5 to 10 minutes. 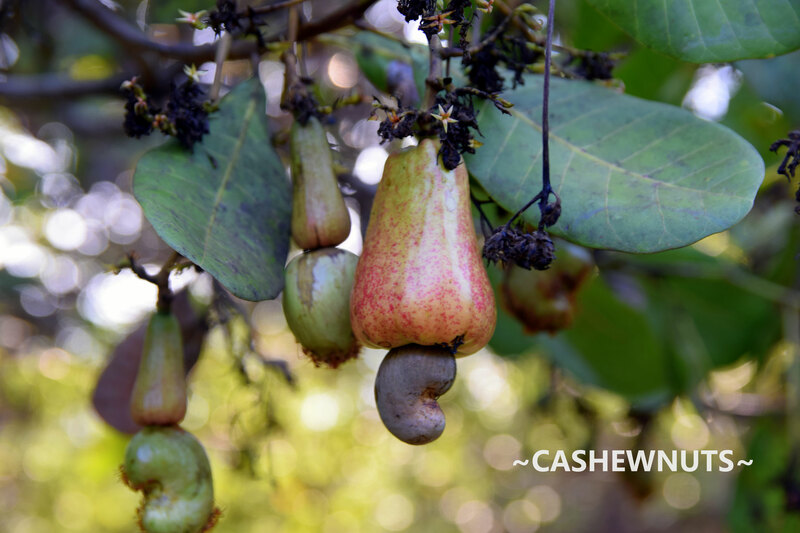 Adonara is a small, deserted island, around 35/20 kilometers and except a few green months at the beginning of the year it is very dry. 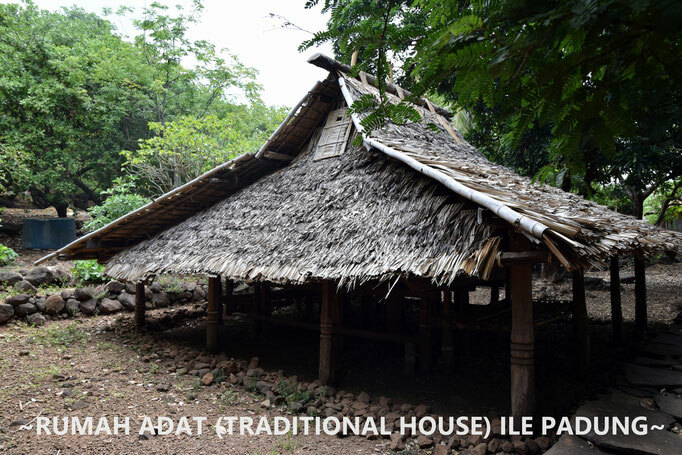 Waiwerang on the south coast is the only real town on the island with the one and only guesthouse of the whole island called Penginapan Asri a few hundred metres from the harbour. In the somewhat desertlike environment Adonara is home to some gorgeous beaches in the eastern part like Pantai Watotena and Pantai Mekko. The island is also known for its good quality of moke. 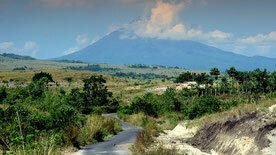 And in the eastern half of the island you cannot miss Ile Boleng, the active volcano on the island. From Waiwerang you can cross to Solor island (30 minutes) to the village of Lamakera, the "sistervillage" of Lamalera on Lembata, famous for its traditional whalehunting. 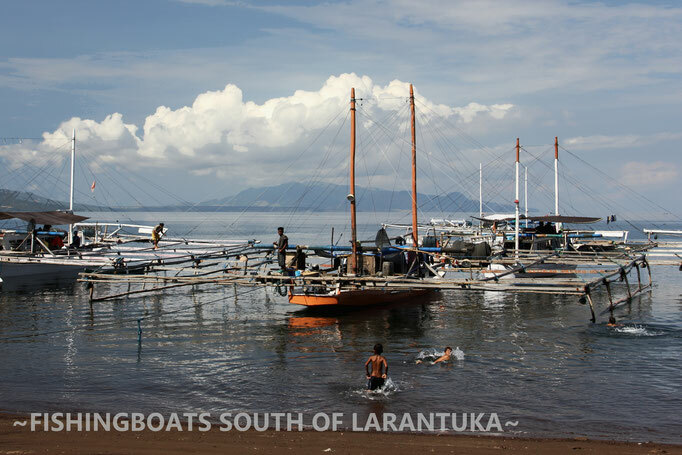 From Larantuka there are also boats to other parts on Solor. On Solor island is no accomodation. You can try to stay at a village (ask the "kepala desa" the head of the village) or make daytrips from Larantuka or Waiwerang. No English is spoken on both islands. Boru is about halfway between Larantuka and Maumere and good for a stop in one of the very few restaurants. There are some fruitstalls which sell bananas, oranges and yellow buah mentega (velvet apple; family of kaki/sharonfruit, diospyros in Latin). From here you have great mountainviews on Lewotobi twin volcano (male and female). 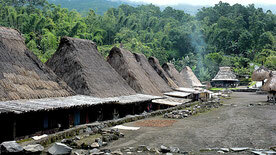 For trekkings check out Swiss Contact guide of Flores. From Nobo to Boru you can make a detour on your way back to larantuka and drive around the mountains where you can meet the Trans Flores in Boru again. Other interesting places to visit are Ile Padung a traditional village, 25 km from Larantuka, reached by your own transport only, and Lewokluok famed for its ikat. Lewokluok is 27 km southwest from Larantuka, 2 km off the Trans Flores Road. On thursday you can see the women watch their activities (other days on demand). In the very far east you can visit Lake Asmara (danau). 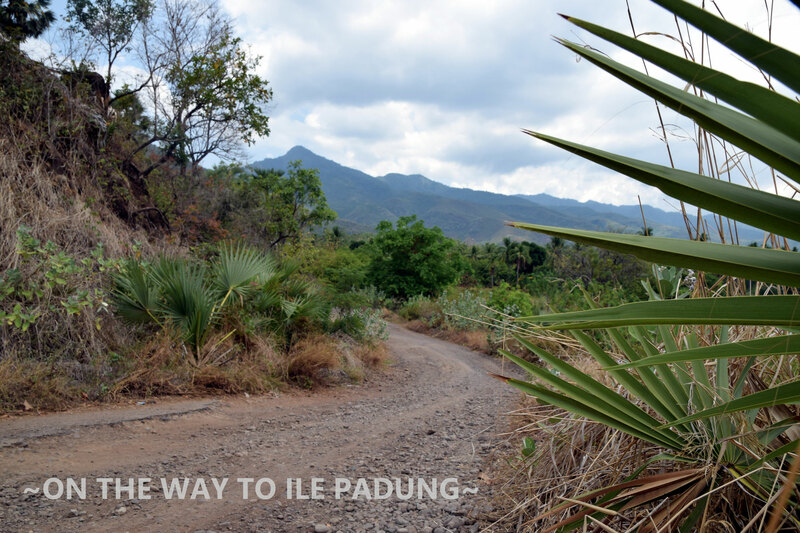 Follow the road north from Larantuka with the sea on your right side then cross the few kilometers to the other side. It takes about 1,5 hours from Larantuka. To reach the lake itself you have to climb down the forest a few dozens of meters. Take care and wear decent shoes as there is only a real path half of the descend. Also take mosquito coil.